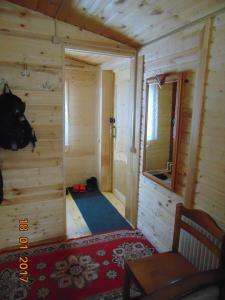 A-HOTEL.com - Luxury and cheap accommodation in Kideksha, Russia. Prices and hotel, apartment booking in Kideksha and surrounding. Holiday home on Vasilevskaya is a property with barbecue facilities located in Suzdal, within just 1.1 km of Gostiny Dvor Suzdal and 1.